It was the search for a plaid hoodie that landed me where I should have started in the first place! 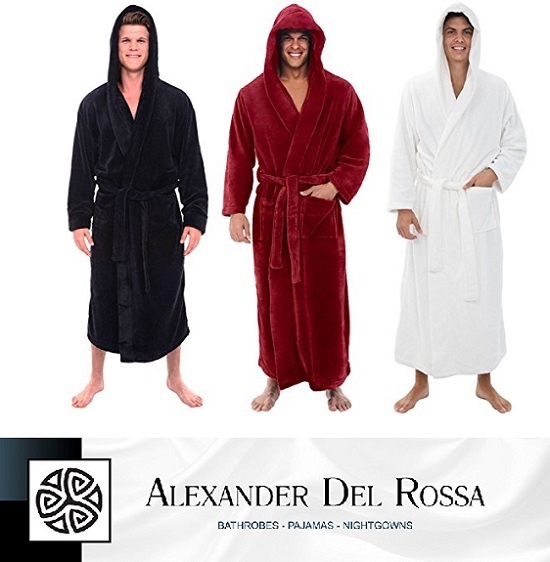 Found a fabulous selection of Alexander Del Rossa Mens Hooded Bathrobes . A quick description of the garment would be: lightweight and comfortable plush velvet-like microfleece robe, with a large warm hood and two large pockets. Ladies! If your man does not appreciate you giving him a gift like this, then he is way too hard to please! I’m not a man and I would wear them! (By the way, they have a nice selection of robes for women too! FYI. Link to the YouTube music video, if interested. (including the plaid I was looking for). 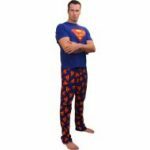 My menfolk would love these high quality bathrobes for men. Alexander Del Rossa – I will have to remember that name. One thing I love about giving robes is that they are so easy to fit.